The Ute Indians were movers but in a different way. Glenwood Springs was originally inhabited by the Ute Indian tribes. These nomadic natives regularly made treks through Glenwood Springs with their herds to visit the geothermal springs in the area. The Ute Indians knew the springs well and named the spring “Yampah” or “Big Medicine” in the Ute language. The Yampah springs’ name still stands today! That hot springs became increasingly popular and now, today, there are two hot springs resorts for visitors and locals to enjoy. It’s no wonder that Glenwood Springs is a popular place to move to from every part of the United States and around the world. If you are planning to move to or from Glenwood Springs, we’d be honored to help you with your logistics. 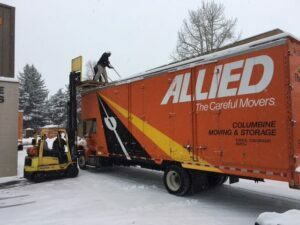 With the location of Glenwood Springs in the corridor of Interstate 70, either one of our Columbine Moving and Storage offices can help you move or store your goods. Our Roaring Fork Office is located at 411 Aspen Airport Business Center, Aspen, CO and the Eagle office is located at 930 Chambers Ave. Eagle, CO. If you need to move locally, across the United States, or internationally, we are the Allied Van Lines agent for this region. Offer packing services that suits your budget. We can pack all your goods or a partial pack. Offer a full Line of cartons and packing supplies at either of our offices in Eagle or Aspen. 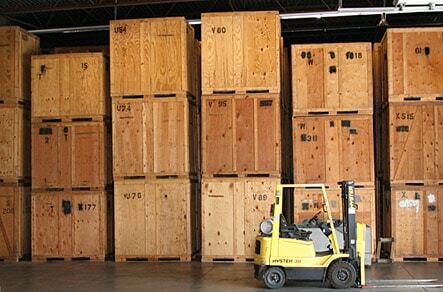 Storage is available in our climate controlled 10,000 square ft. warehouses in Aspen and Eagle. 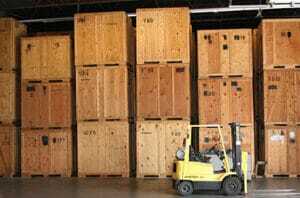 Itemized inventory is done when your goods come into storage. Full replacement storage valuation is offered. Use these links to help you get started in your Glenwood Springs, Colorado moving plan.